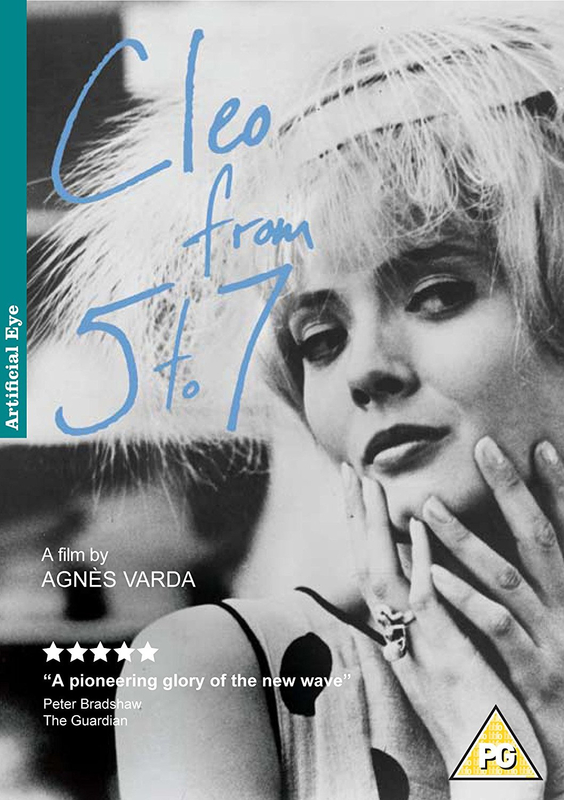 Agnès Varda directs this early 1960s French realist drama. Whilst waiting for the result of a medical test, French singer Cleo (Corinne Marchand) spends a couple of hours - shown in real time - wandering through the streets of Paris. Along the way she meets up with her lover and with her composers, visits her model friend Dorothee (Dorothee Blank), has a brief affair with a passing soldier, drinks coffee and buys a new hat with her maid before finally meeting up with her doctor to receive the diagnosis. Agnès Varda directs this early 1960s French realist drama. Whilst waiting for the result of a medical test, French singer Cleo (Corinne Marchand) spends a couple of hours - shown in real time - wandering through the streets of Paris. Along the way she meets up with her lover and with her composers, visits her model friend Dorothee (Dorothee Blank), has a brief affair with a passing soldier, drinks coffee and buys a new hat with her maid before finally meeting up with her doctor to receive the diagnosis.